As a small business, we also understand exactly how valuable a mobile optimized website will be for your business. But it isn’t enough to simply have a mobile optimized website. When a visitor lands on your website, it needs to stand out from all of those other sites that they’ve previously visited, and needs to show them, in less than a few seconds, that yours is a professional company that they NEED to do business with. The professionally designed websites that Diva Consultant offers do just that! We will make you stand out from the crowd, and we will help to provide that great first impression that you need to make. Would you like to know how we can help with all of your custom web design needs? If so, then let’s talk! Pick up the phone and dial us at 301-717-1032, or make an appointment Here, and we’d be happy to answer any questions that you may have. 1. What does Client business do? 2. When was Client company established? 4. Describe the products/services you sell. 5. What is Client typical customer like? 6. What is Client target audience? 7. If Client primary customers/clients are local, what surrounding cities are you targeting? 8. What are Client top 3 frustrations with Client current website? 9. What do you like most about Client current website? 10. What do Client current competitors website have that you aspire to? Provide links if possible. 11. What makes you stand out apart from Client competitors? 12. 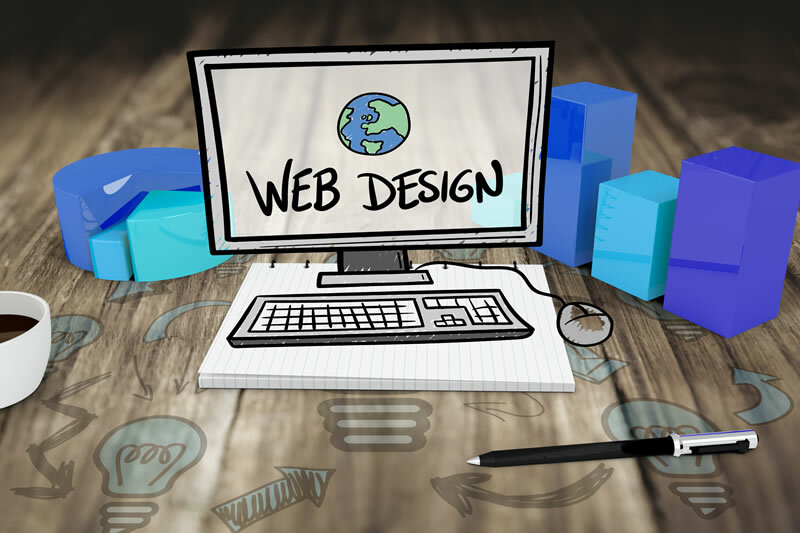 Name 3 things that are most important about the design of Client new website. 13. Name 3 things that is least important in the design of Client new website. 14. Do you have any color preferences, existing brand colors, and/or colors you do/not wish to include? 16. Will this be an e-commerce website? Will you be selling any products or taking payments on Client website? If so, how are you accepting payments? 17. Do you have all images that you would like to be included in Client website or would you like the designer to use images where appropriate? 18. If Client site is already registered and hosted, please provide us with the “cpanel” login credentials. If you do not have one or don't know that this is, no problem. 3. Do you need a copywriter? If you are using existing copy on Client current website, will it need to be modified in any way? 3. What keywords do you *think* you should be ranking for? I.E. Use as many descriptive PHRASES as possible to describe Client business and what you do. 4. Please attach any supporting files you wish.